“The Iranian company commander had ordered his tanks not to fire until instructed to do so. The forty-odd M-60A1 and Centurion tanks that made up the composite battalion was the last major force that stood between godless Communists and the holy city of Qom…Once the Iranian tanks of the battalion were gone, there would be no more. Winning or losing, however, did not matter to the company commander… His only regret was that they were fighting the Lesser Satan. How much better it would have been were it Americans who were about to die….” Sword Point by Harold Coyle. Sword Point, Harold Coyle's second future war book. On 31 March, Kampfgruppe Kingston hosted what we hope will become our annual Spring Offensive Tournament at Kingston Game Nexus. We started out looking to host 14 players, but in the end, expanded to 16 in order to get everyone who wanted to play into the tournament. We were fortunate enough to draw players from Ottawa, Laval and St Hubert with an even split of eight local players and eight from out of town. It's been a crazy fall, and the group has diversified interests.... 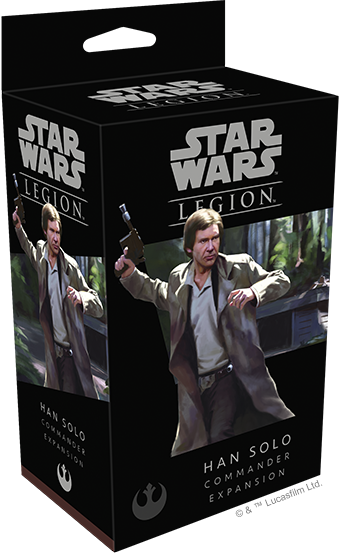 I'm now playing mainly Star Wars Legion and Infinity. I am in love with Infinity especially - the smaller scale games, depth of player interaction regardless of whos turn it is, the setting, the models, the background and "fluff", and the rules! I plan to start recording my games (both systems) and starting to post more content. I will also do army reviews of what I have and whats painted as I progress. Here is my first offering of a game Chris (Lothlann) and I played recently - Enjoy! It's been very quiet on this blog this summer, but things are happening behind the scenes. I'm not a big fan of "look what I bought posts" but I'm showing my new Canadian Team Yankee purchases just to tell everyone that I'll doing up more Canadian painting and model articles for this site and for No Dice No Glory. For those who have not been following my work, here are the links to my previous Canadian articles.